…. 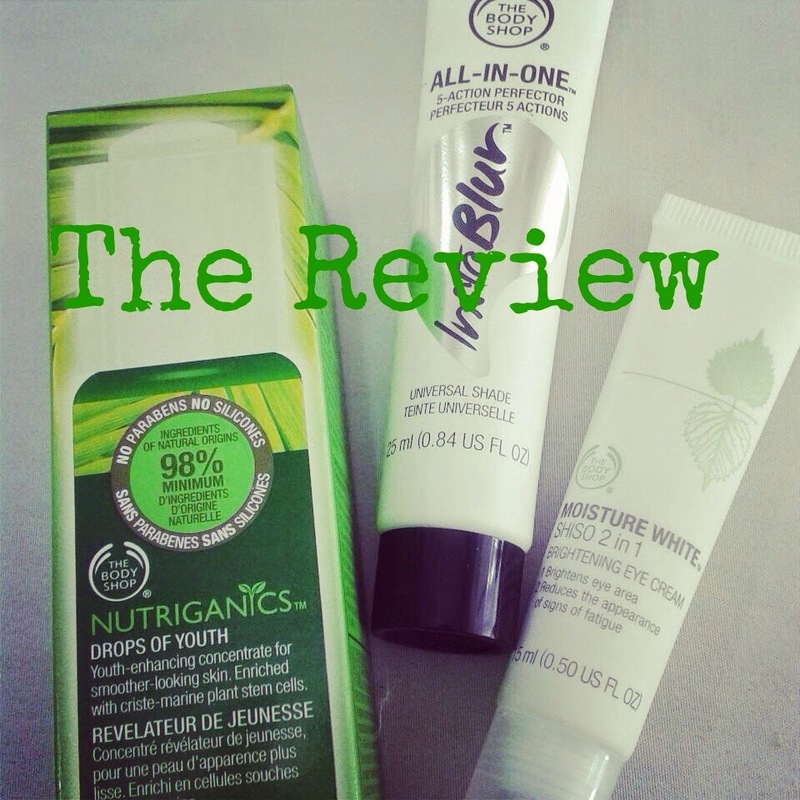 Review / The Body Shop ... - Hi, I'm Titaz! How's ur nu yerr so far? Mine is good. And more feel good because I feel good for my skin. Why? In that event, The Body Shop introduced us 3 products : Nutriganics Drop of Youth, InstaBlur and Moisture White Shiso 2 in 1 Brightening Eye Cream.